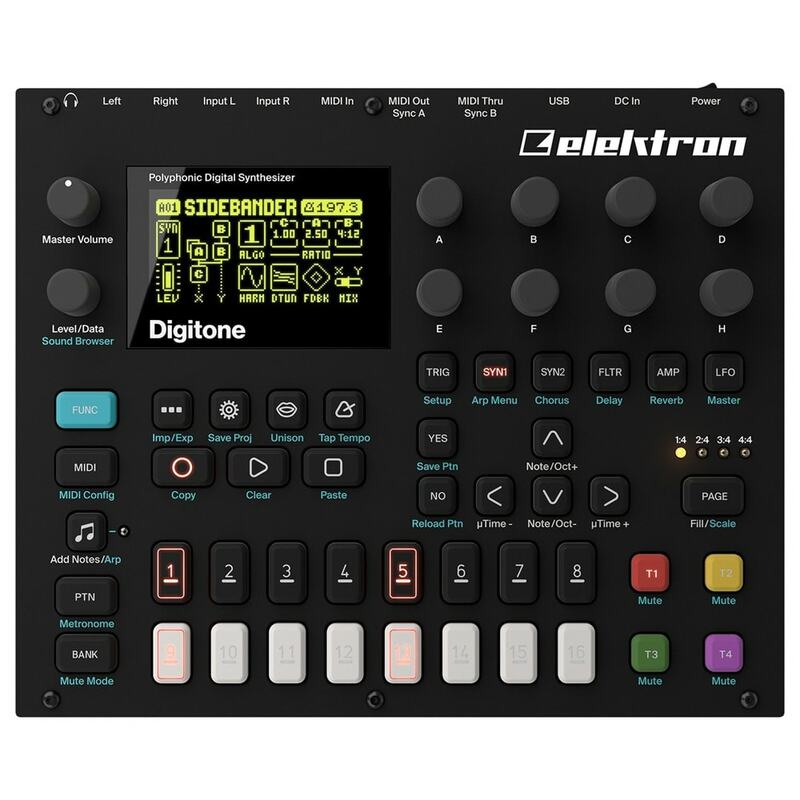 The Elektron Digitone is a powerful 8 voice polyphonic digital synthesizer combining deep FM synthesis with a familiar subtractive synthesis signal flow. 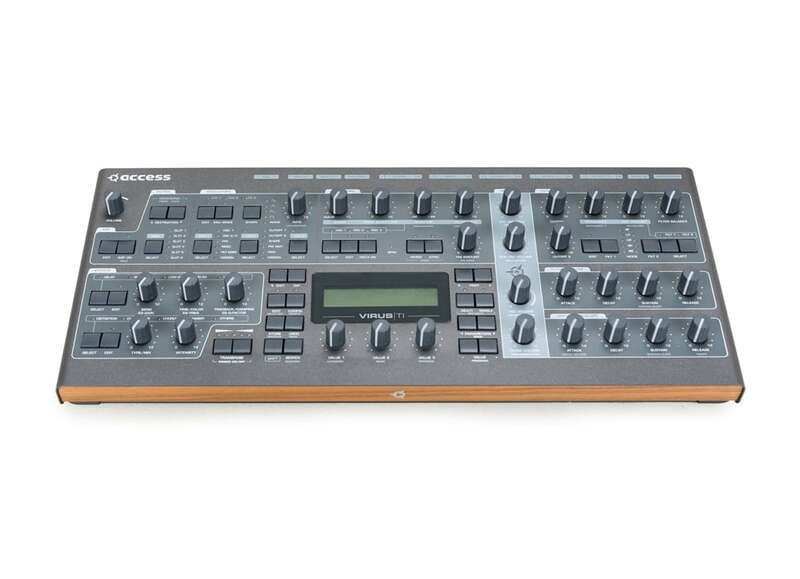 Loaded with features including Elektron’s acclaimed sequencing onboard, your creative potential is practically unlimited! 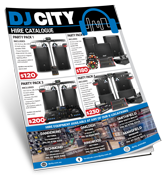 Featuring four independent synth tracks, each with a 4-operator FM synth engine featuring eight different FM algorithms. Those algorithms can be locked to different values for each sequence step for dynamic . 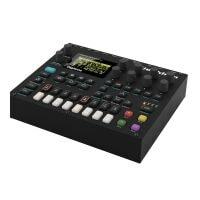 Factor in four MIDI tracks, an arpeggiator for each track, two LFOs per synth voice, multimode filtering, and built-in effects, and the Elektron Digitone may just be the FM synth you’ve always wanted to perform with. 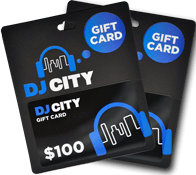 The complex timbres and sonic animation you can create with FM synthesis make it a unique method of sound creation, and Digitone presents it in a welcoming fashion. 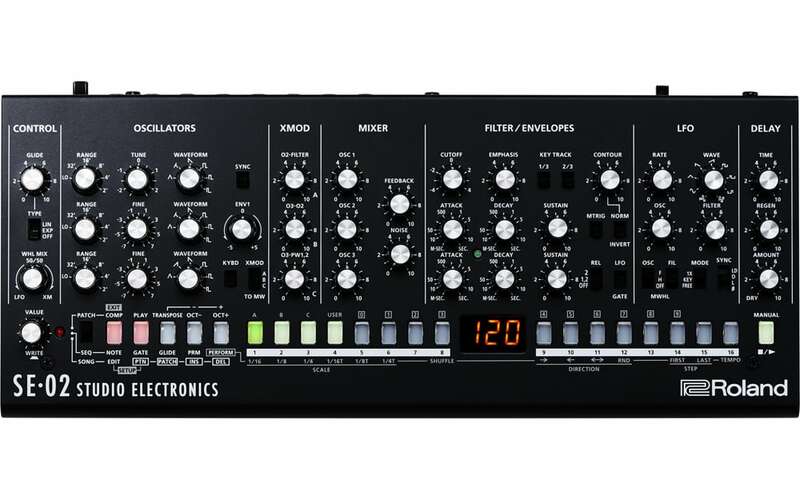 Each of the four synth tracks features its own 4-operator FM synth engine with eight algorithms. 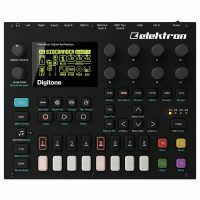 Elektron gave Digitone a familiar subtractive synthesis-style workflow that makes tweaking these voices fun and intuitive. And with the potential to lock a different synth sound into every sequence step, Digitone offers far more sonic potential than most 8-voice synthesizers — or most FM synths in general for that matter. 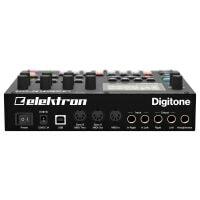 If you’ve used any of Elektron’s instruments, you’ll be familiar with Digitone’s polyphonic sequencer. Trig Conditions and Parameter Locks open up vast creative potential, allowing for each sequence step to have completely different sample and parameter values. 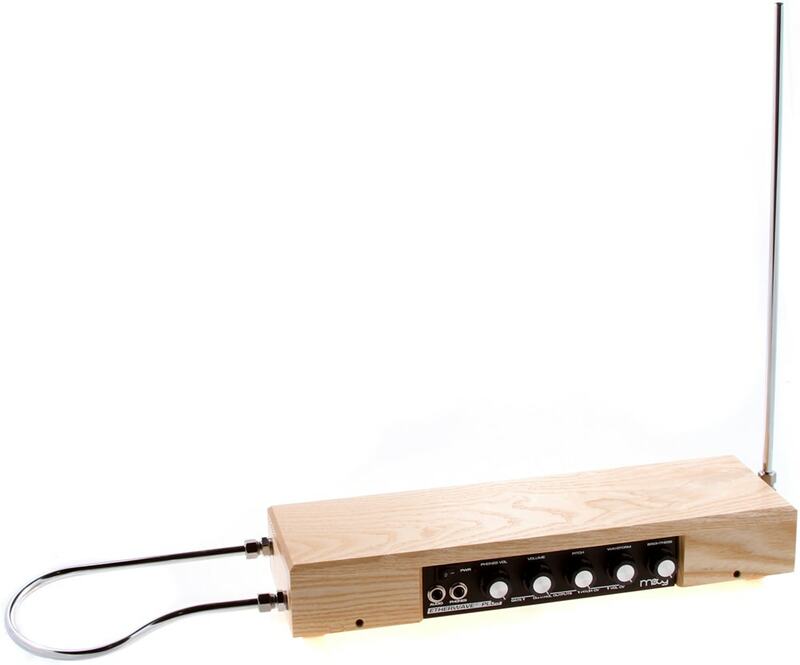 The sequencer also features adjustable micro timing, allowing you to add subtle timing variations to humanize rigid-sounding patterns.